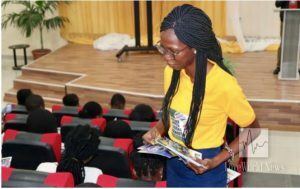 Representatives from both the Future Africa Leaders’ Foundation and United Nations joined forces in the recent CIMUN conference held at the Covenant University in Sango-Ota, Ogun State. The conference was initiated by Pastor Chris as a part of his effort to promote sustainable development in Africa. The 4-day conference kicked off with the theme ‘Restructuring the Future through Innovative Ideas’. The representatives provided practical learning programs and workshops in “diplomacy, negotiation, critical thinking, compromise, public speaking, writing and research.” The forum gave attendees the opportunity to gain knowledge in these fields and share ideas on how to advance the development of Africa. Participants got to collaborate on projects together and formulate new and innovative ways to contribute to the economic growth of Africa. 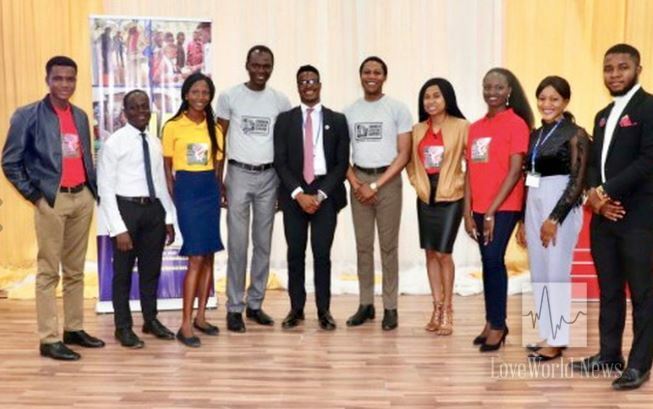 Several leaders of the Future Africa Leaders’ Foundation wowed United Nation officials at the conference that was held to discuss sustainable development in Africa. 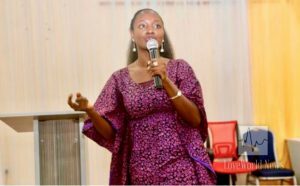 FALA golden girl and Star Prize Winner of 2017, and Covenant University graduate, Naomi Ekpoki Aliyu, boldly addressed the crowd filled with politicians, social activists and peace leaders on crucial steps on how to transform Africa. FALA winners like Naomi have been keeping the African dream alive and are one of the driving forces behind this change. 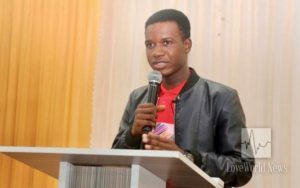 Aliyu is a 20-year-old inspiring and innovative social activist with a passion for helping disadvantaged and at-risk youth across different communities in Northern Nigeria. Naomi was the star prize winner of this year’s Future African Leaders Award (FALA) among many other outstanding young leaders from across the continent. The awards were granted as part of the 31st of December Service with Pastor Chris, bringing in the new year of 2018. 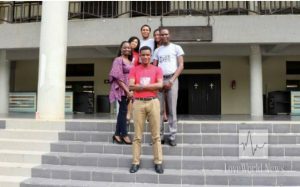 Aliyu’s strategic session talked about how to further impact the African youth, motivating them to do their bit and make a change in this great blessed continent. 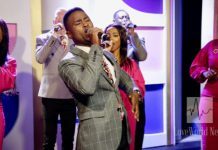 Aliyu, like many of her fellow FALF winners, has drawn inspiration from the ultimate world leader- the man of God, Pastor Chris. 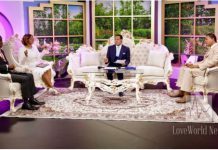 The young woman who has been dedicating her entire young life to the well being of suffering young children was moved at a very early age by the actions of the president of Christ Embassy. Pastor Chris, of course, is behind a plethora of causes that save thousands of people daily. Other FALA winners, also inspired by the man of God himself and have been lauded for their amazing efforts. 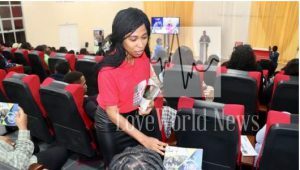 Loveworld News reported that a big portion of the conference was the launch of the Growth Initiative Award, a subsidiary program created by the Future Africa Leaders Foundation. The Growth Initiative Award seeks to identify and nurture young leaders within the ages of 16 – 29, in Africa who are impacting their societies positively. This initiative is aimed at addressing the United Nations Sustainability Development Goals such as; No Poverty, No Hunger, Good Health, Quality Education, Gender Equality, Clean and Sanitation, Renewable Energy, Good Jobs and Economic Growth, etc. In Africa, by encouraging young Africa leaders to be the change agents and the solution in their various African societies. Africa Leaders Foundation and interact with FALF representatives who were present to assist with the sign up for the Growth Initiative Award.